Learn photography by looking over the shoulder of a pro. 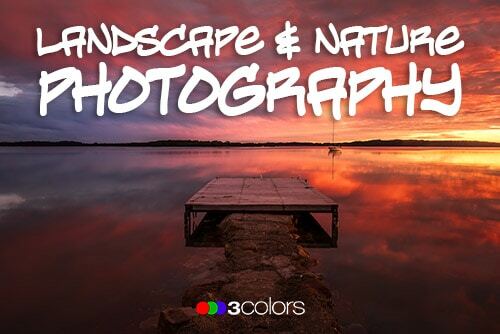 Come behind the scene into the field with Johny ever month on a unique photography adventure. 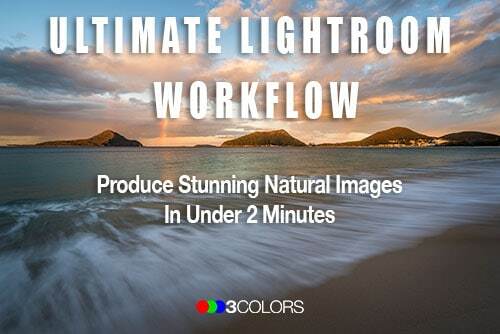 Then watch as Johny shows you his full post processing workflow. There's no easier way to learn photography. Landscape photography is one of the most challenging genres and disciplines to learn, and the costs of getting it wrong can be disappointing, especially if you only get one chance to visit a location. I want to show you how easy it can be with this in depth course. 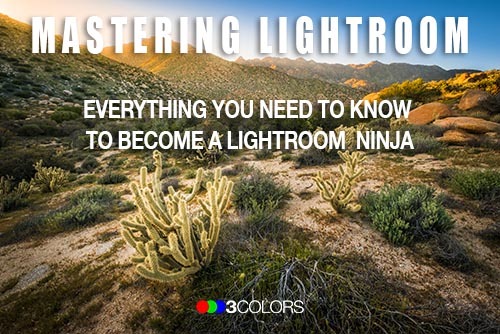 The complete training package for Lightroom. Everything you need to know from importing to exporting and everything in between. 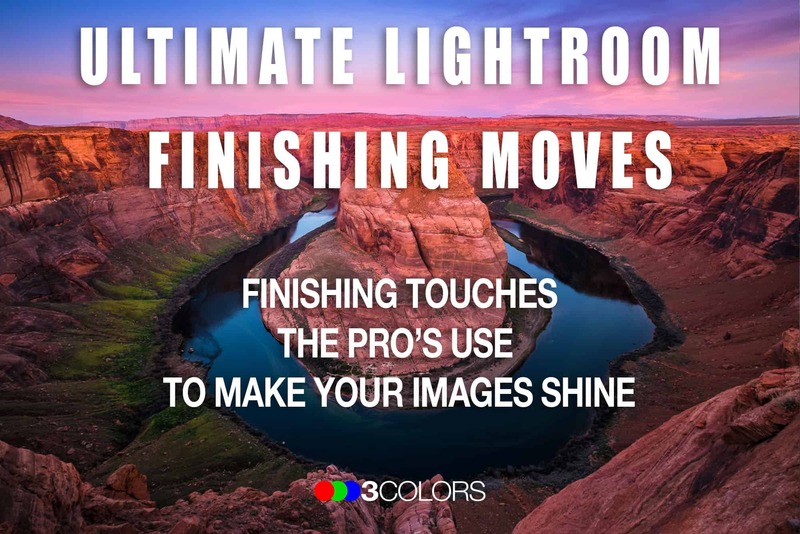 Do you want to know the secret special sauce that pro photographers use to add the finishing magic to their images? In this simplified system, you will discover how a few little finishing moves will take you images from good to great.